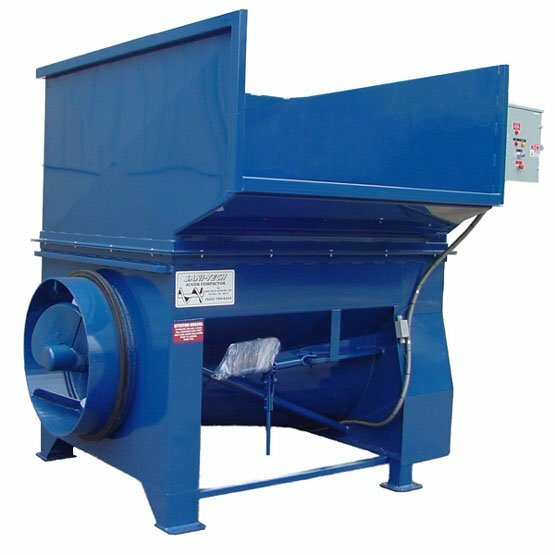 The Auger pre-crushes and can compact a broad range of materials, such as cardboard, plastic, pallets or construction garbage you are looking to recycle or compact. 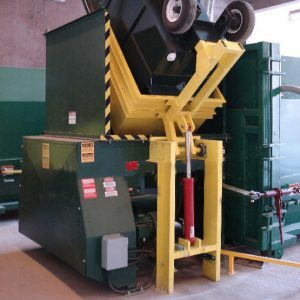 Most baler, waste or recycling equipment out there cannot offer you the same results. 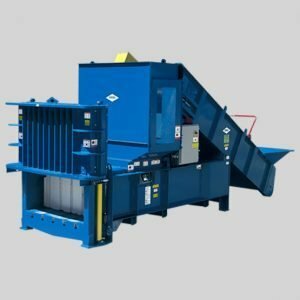 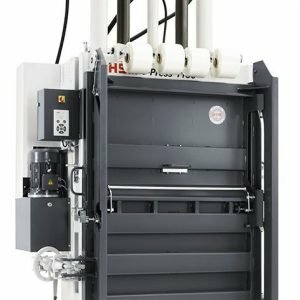 The result is that our industrial trash compactors can process a larger variety and a higher volume of cardboard, plastic, pallets, all kinds of refuse or other construction garbage than any other type of trash compactor on the market today.